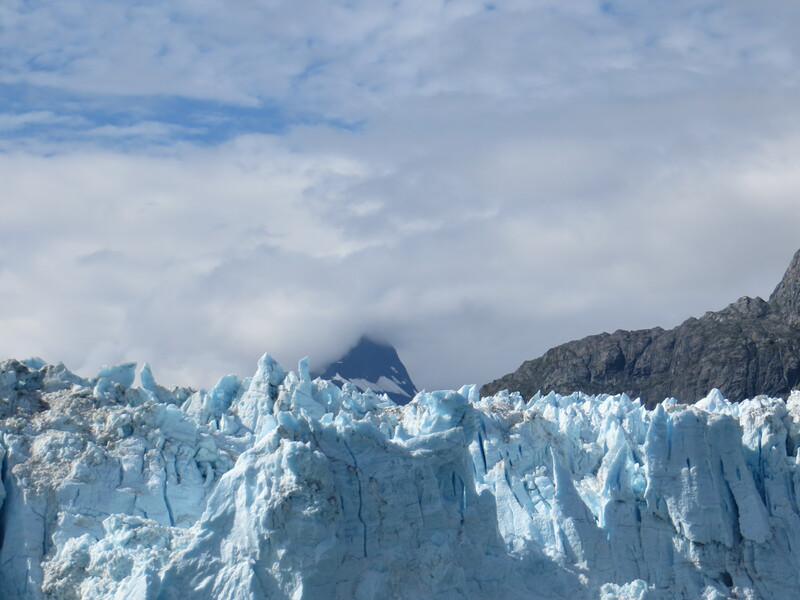 It’s no secret, the earth is changing…lots! 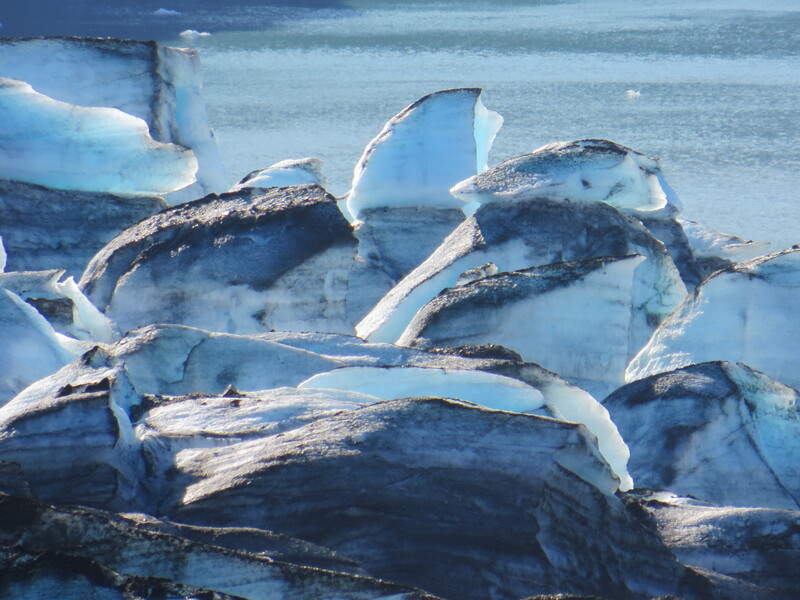 There’s no better place to witness the power and immensity of change than around tidewater glaciers–massive rivers of ice that dump building sized blocks into the ocean. 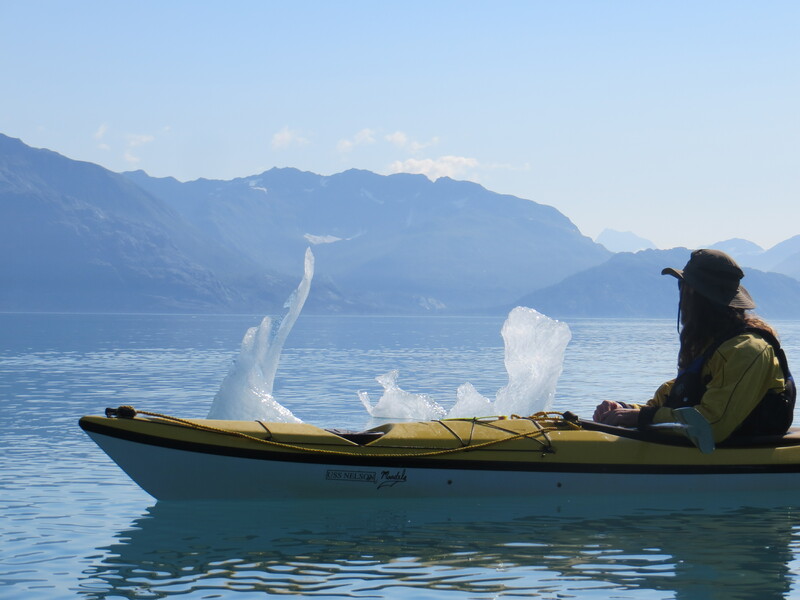 Here are just a few images from my recent trip up Glacier Bay in Southeast Alaska with two of my best buddies, ever. 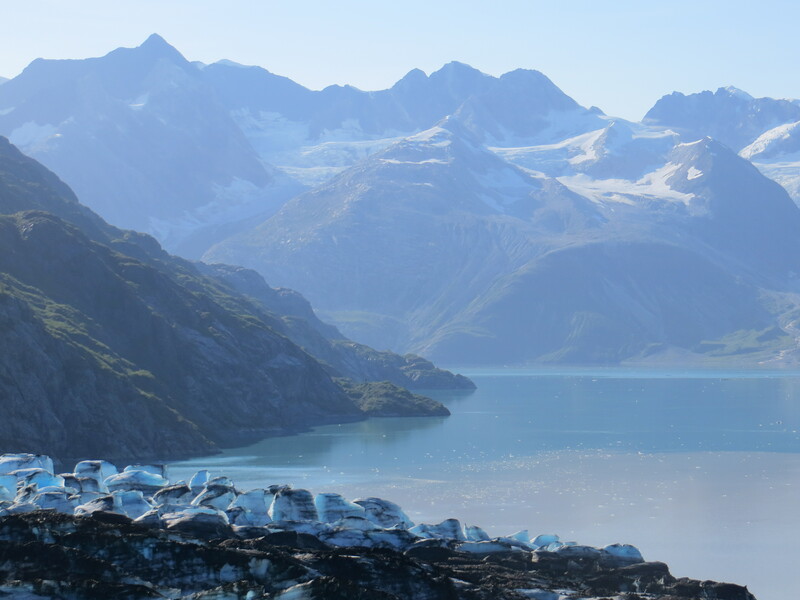 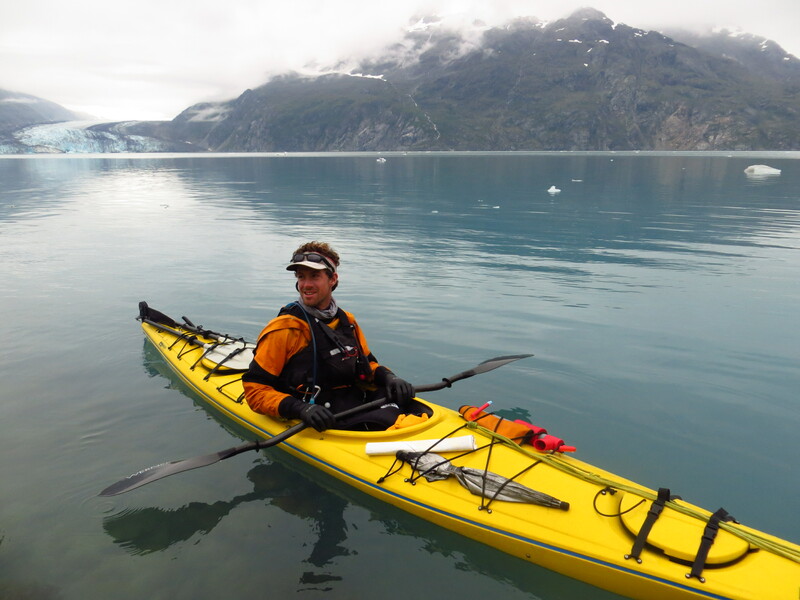 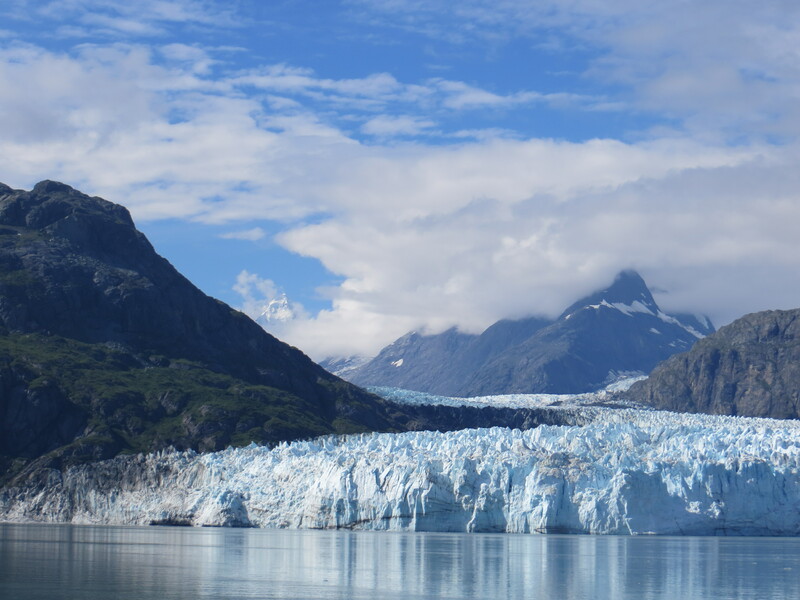 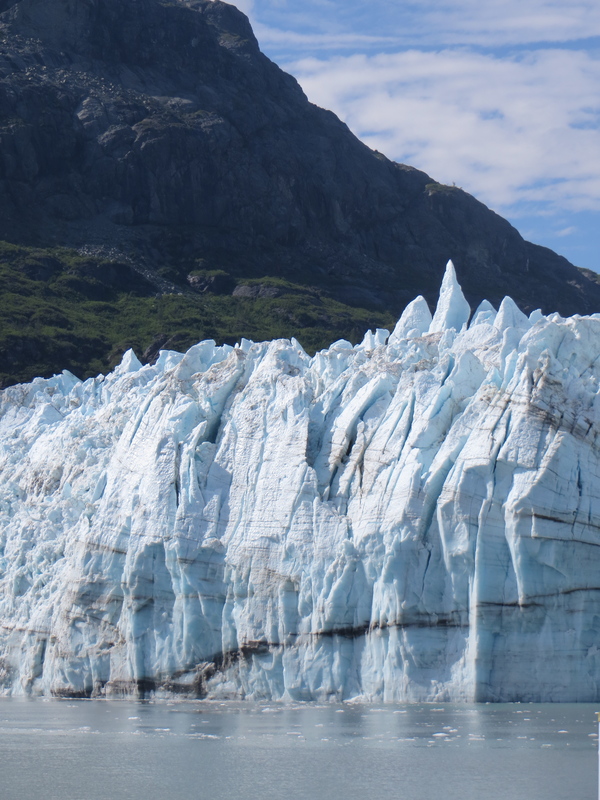 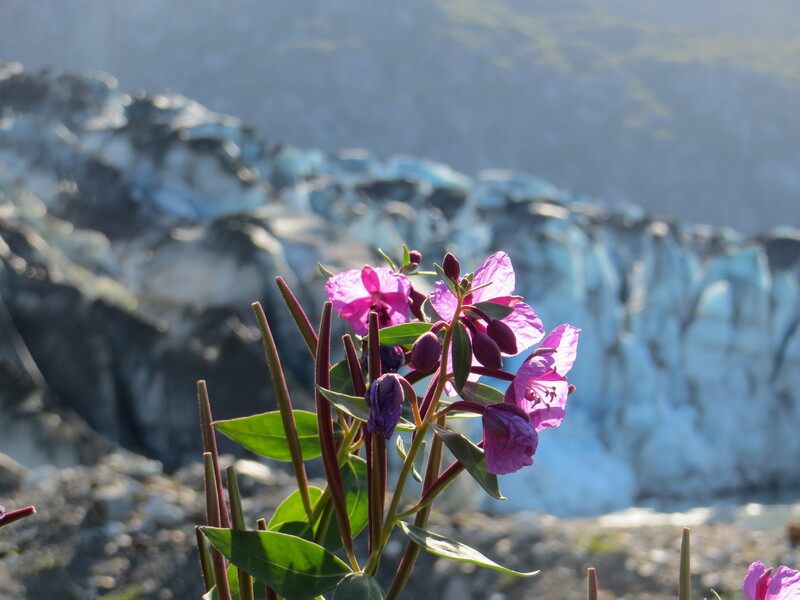 Awesome…can’t beat Glacier Bay for adventure, views, wildlife etc.